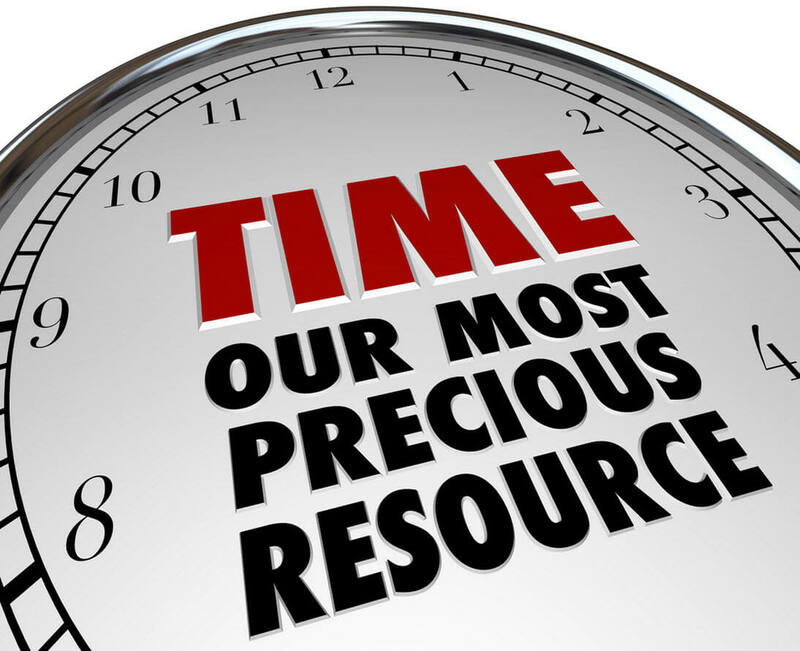 his book, I Finally Quit …And So Can You: How to Gain Everything by Quitting. The inspirational book I Finally Quit …And So Can You: How to Gain Everything by Quitting is a compelling story for anyone who has ever wanted to break free from procrastination, smoking, drinking to excess or any other ‘bad’ habits. 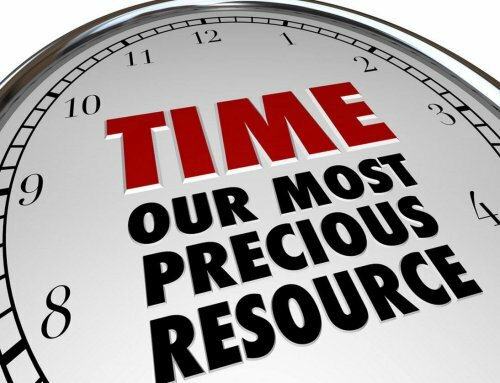 This journey of self-discovery inspires the reader to create ‘better’ habits for life. If you are like many people all over the world, you’ll find the answer to be “YES!” and be able to, once and for all, say “I Finally Quit“. 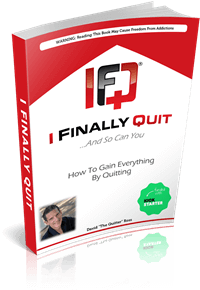 For more than two decades, David Ross, author of I Finally Quit …And So Can You: How to Gain Everything by Quitting, struggled with addictions to cigarettes, alcohol, making excuses, and more. The loss of his income, fiancé, friends, being homeless for five years, and a 3 day coma, inspired him to put bad decisions in the past; turning to an emotionally and physically healthier lifestyle and become known as David “the quitter” Ross. 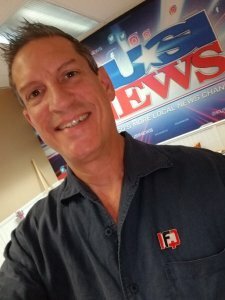 Building an online support community in the process — he now motivates thousands to join “the IFQ movement”; connecting people all around the world. David uses his riveting story to grip, entertain and inspire; helping the reader discover their “inner quitter”. For more than two decades, David Ross, founder of I Finally Quit, struggled with addictions to cigarettes, alcohol, making excuses, and more before writing I Finally Quit …And So Can You: How to Gain Everything by Quitting. Through the loss of his income, fiancé, and support base, then becoming homeless for five years and surviving a 3 day coma, David was inspired to write his “tell-all” story. He put bad habits and decisions in the past; turning to an emotionally and physically healthier lifestyle to become known as — David “the quitter” Ross. 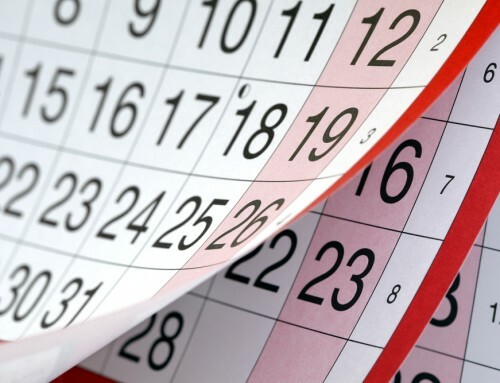 Building an online support community in the process — he now motivates thousands to join “the IFQ movement”; connecting people all around the world. David uses his riveting story to grip, entertain and inspire; helping the reader discover their “inner quitter”; leaving their bad habits in their past. Get the book that’s changing the way people quit … and stay quit for life! 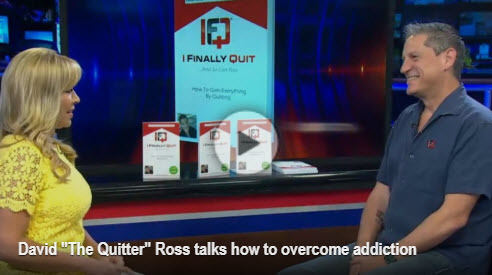 David “the quitter” Ross shares his a compelling story of excess and loss of control to redemption and helping others. This book is for anyone who has ever wanted to break free from any “bad” habit. 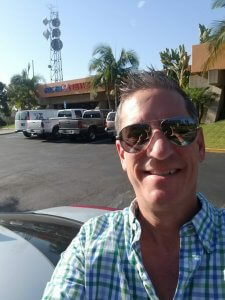 A big shout out to the professionals at KUSI San Diego. They kept me just as relaxed in the newsroom, as I was when I arrived. Arriving at the station and feeling confident. 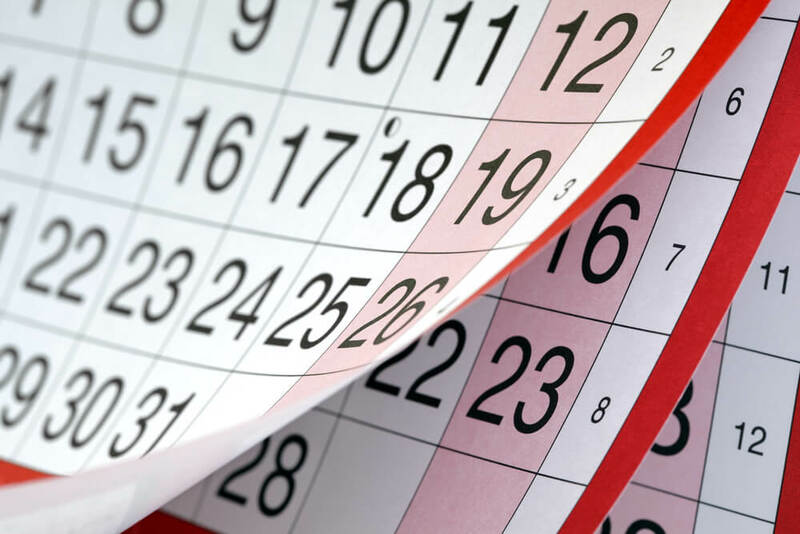 Does it take 21 days to break a habit?